Turn dreams into reality with this authoritative guide to the most irresistible destinations in the world. 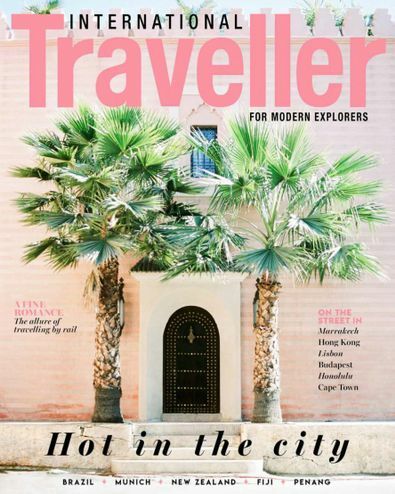 From adventure tourism to luxury escapes, International Traveller covers the entire spectrum and consistently delivers the latest travel news and trends. A subscription makes the perfect gift! Fantastic magazine, very informative! Recommend to all.